Caffe Latte bears an Unauthorized "STAR-K"
1,427 Kosher Symbols and Agencies World-Wide. Complete with addresses, phone numbers, internet links and E-mail addresses. 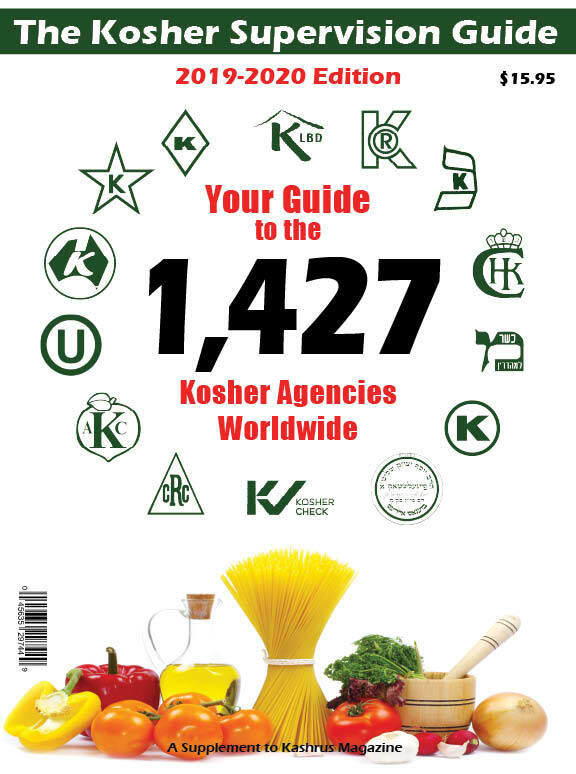 Buy the 2019 Guide to 1,427 Kashrus Agencies securely online! Agencies: Add or Update your listing! Get consumer kosher information delivered right to your inbox. 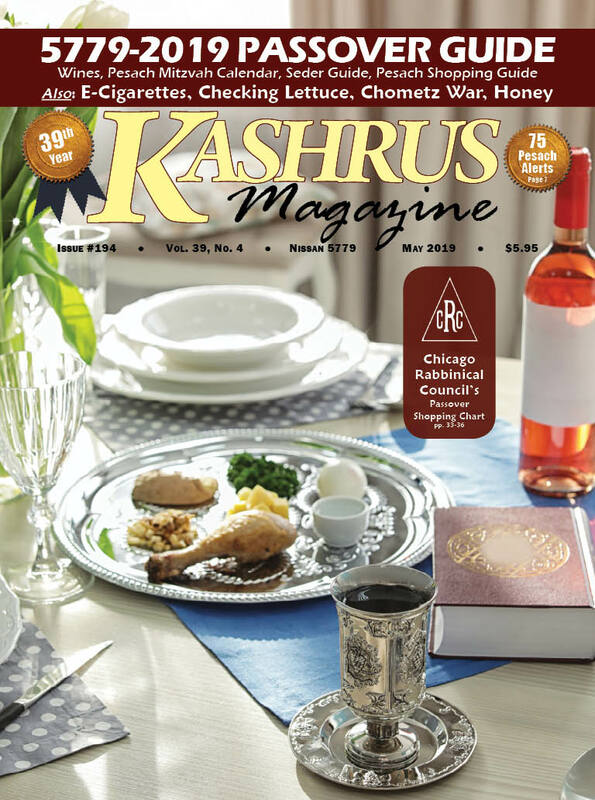 A free service from the KASHRUS Magazine.